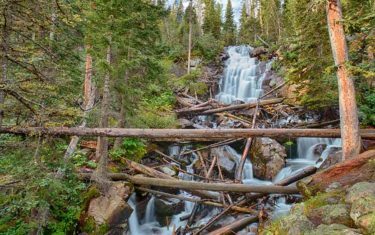 Colorado has the perfect landscape for waterfall hikes: 100,000 miles of rivers and streams, many of them plunging through steep terrain. 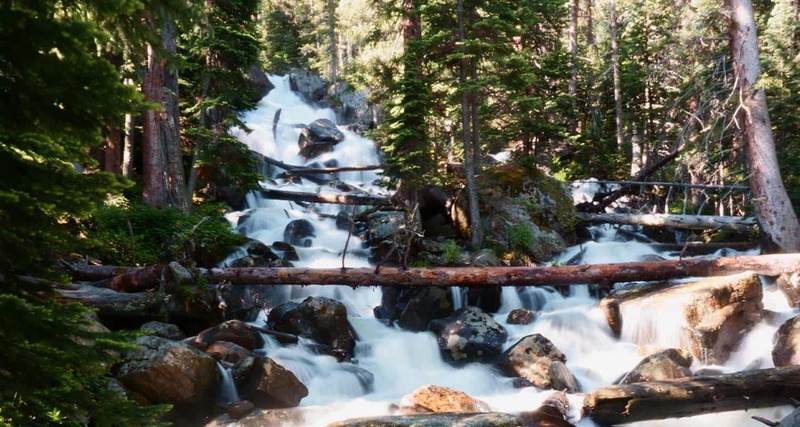 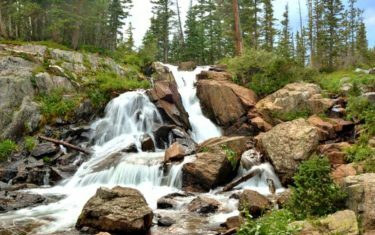 While most of the best waterfalls are buried deep in the mountains, there are still many to explore near Denver. 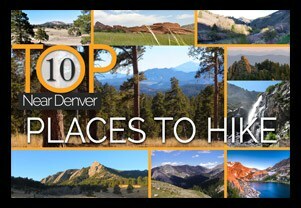 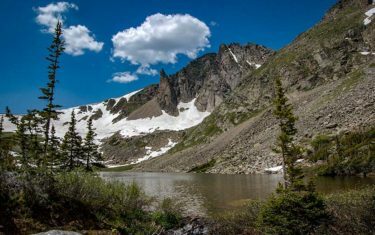 Our goal is to discover them and give you the best information and directions so that you can get out and enjoy the beauty of our Colorado hiking trails. 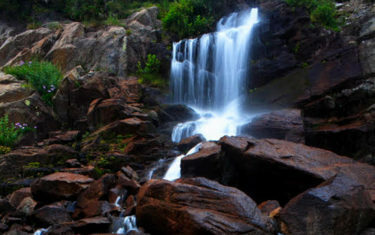 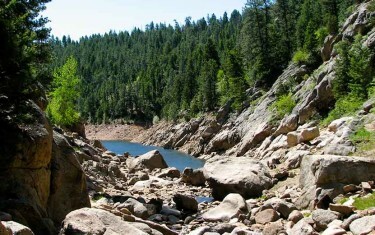 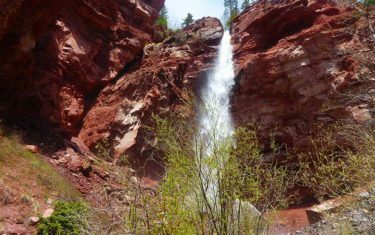 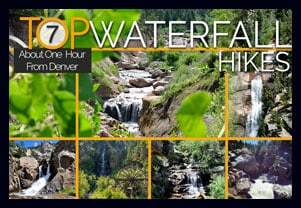 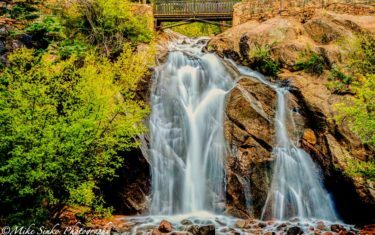 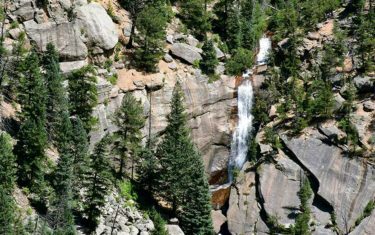 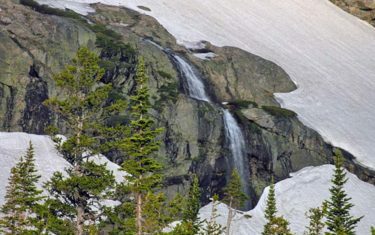 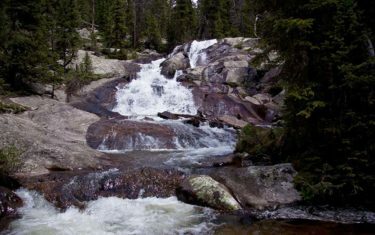 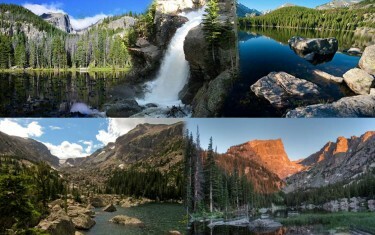 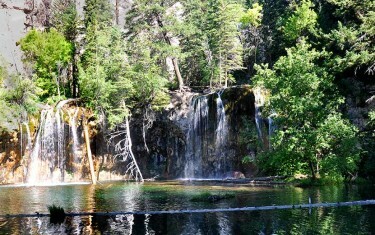 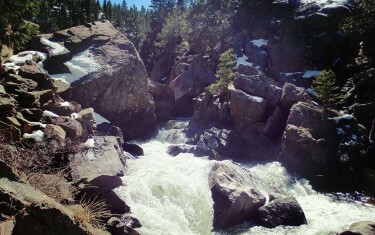 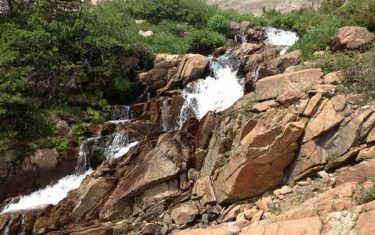 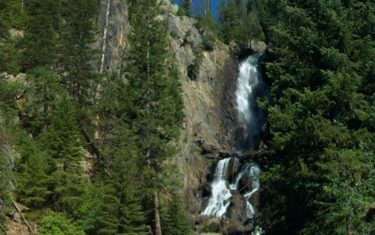 If you are wondering where to find waterfall hikes near Denver and throughout Colorado, you’ve come to the right place. 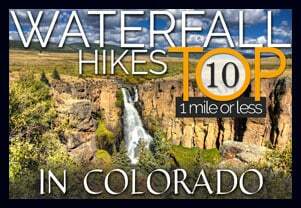 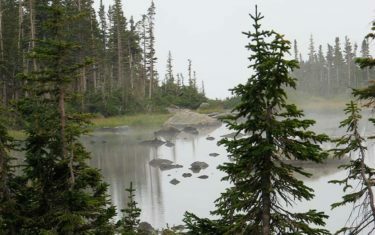 We have more than 50 detailed trail profiles of the best waterfall hikes in the state!